If you’re facing any kind of water damage or fire damage catastrophe in Simi Valley, California you can count on Restoration Masters. 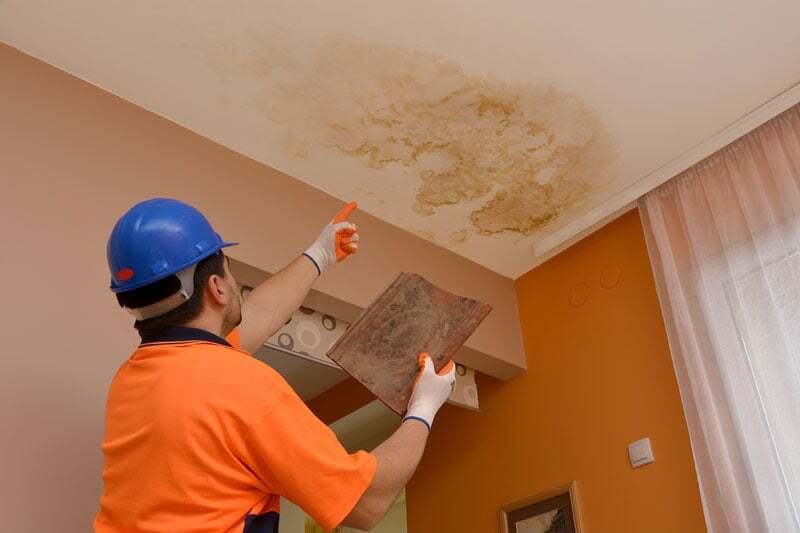 We specialize in water damage removal, fire damage repair, mold remediation, leak detection and complete flood restoration services. Just call us anytime 24/7 our team proudly services all Simi Valley with less than an hour response time to assess the situation and provide a no-obligation estimate. Restoration Masters is a full-service restoration and reconstruction company with certified experts in the many technically specialized services required for proper flood damage removal, fire damage restoration, mold remediation, sewage damage, and more. Restoration Masters wants you to have a peace of mind that only comes from knowing that true professionals are taking care of everything, with nothing left to chance. You are in good hands with Restoration Masters, we are with you every step of the way, working with your Insurance company from start to finish. 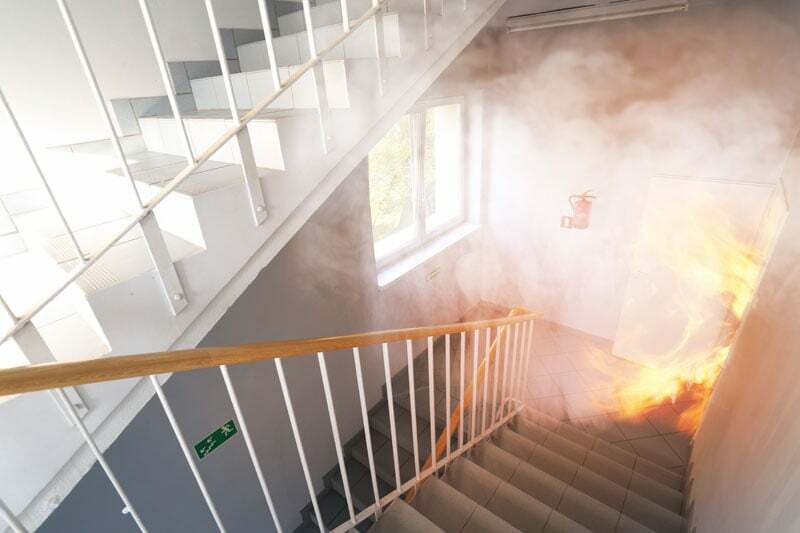 We meet insurance company’s coverage requirements for mitigation against further fire & smoke damage as well as progressive water damage so you won’t be stuck paying the bill. 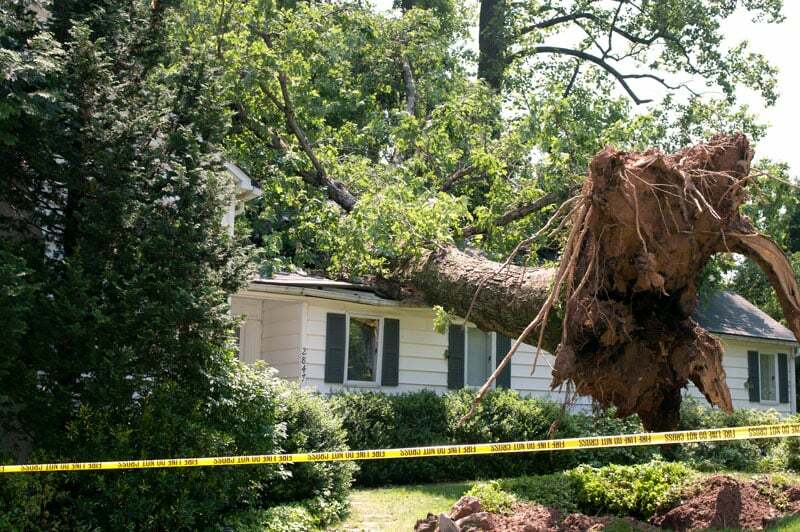 We provide all the documentation necessary for a hassle-free claims process and will wait for the insurer’s payment so that you won’t have to pay out of pocket to get all-important restoration services started immediately. Restoration Masters is independently owned and operated, we are licensed and Insured and stands by our work with our 100% satisfaction guarantee. When you experience flooding mitigation against further harm must begin immediately and proceed as quickly as possible. We stand above the rest with the latest in equipment for thorough water extraction and complete structural drying, getting even deep-down soaked-in moisture down to safe levels several days sooner than most other professionals. And with a minimum of demolition. 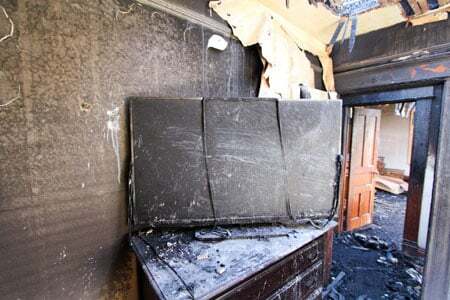 Our fire damage restoration crews include workers to secure the building and handle structural repairs, craftsmen for finish and other repairs, and numerous certified specialists in fire & smoke damage removal as well as water damage repair. Our special fire restoration equipment includes soda and dry-ice blasting gear for char and odor removal. 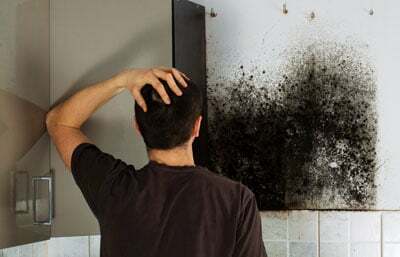 Restoration Masters has all of the approvals necessary for conducting mold removal, even for black mold, without hazards to your family or the risk of spread. We’re thorough, and include air duct cleaning to remove spores that can lead to regrowth. Our highly trained technicians are backed by the latest electronic instruments to track down the exact location of hidden leaks without any of the exploratory holes local plumbers often make. That’s especially important for slab leak detection beneath a concrete floor. 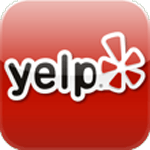 Why Choose Restoration Masters Services in Simi Valley? 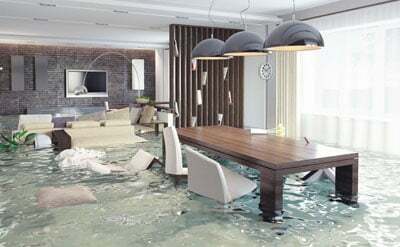 Family owned and operated, we’re your Simi Valley full service water damage restoration company from start to finish. As a fully licensed and insured contractor we are equipped and trained to handle all size of restoration and re-construction services. If needed our pack out services can remove furniture and other belongings from harms way, treat them under controlled conditions, store them in our secure facility, and return them when building work is complete. We work closely with your insurance company to help expedite your claim and as with all our restoration services everything is fully inventoried and documented with all the details insurance companies require and expect.